Rajasthan traditional sweet made of pure meva. This product is made by “Kanha/Lmb”, the famous sweet shop of Jaipur. Delivered by GiftJaipur. 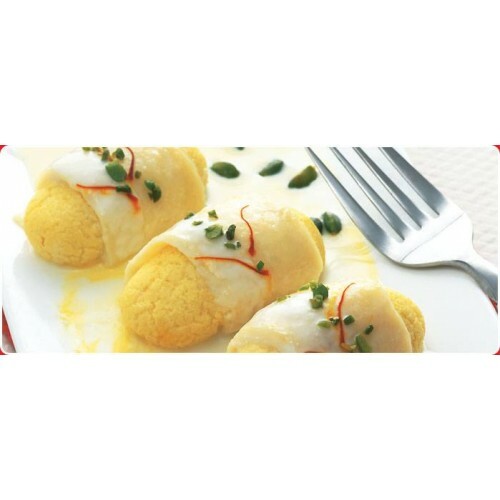 Sweets delivery by giftjaipur Weight of this product: 1Kg Delivered within 2hrs.